Rosh Hashana, the Jewish New Year, will begin tomorrow night at sundown. 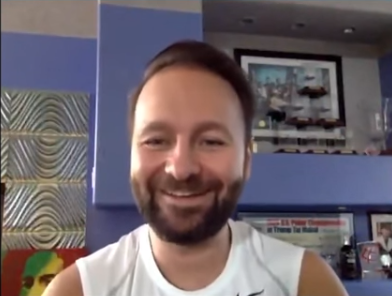 As a proud “member of the Tribe” myself, this poker blogger thought it might be an opportune time to compile a list of the top 10 Jews in the poker world. Plenty of high-profile poker players are Jewish, but there’s a lot more to poker than just playing the game. That said, 5 spots on the top 10 list were reserved for players while the other 5 were given to Jews who have made important, lasting contributions to the game of poker. 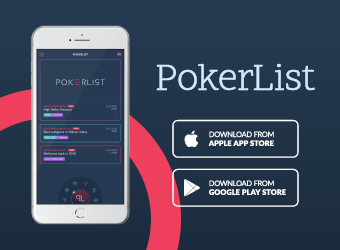 While the goal of poker is to win and make money, it took a lot more than that to qualify for this exclusive list, as is evidenced by who didn’t make the cut (insert random, obligatory circumcision joke here). Card Player Magazine’s 2006 Player of the Year, Mizrachi also won the prestigious $50,000 Poker Player’s Championship and made the final table of the Main Event at the World Series of Poker in 2010. 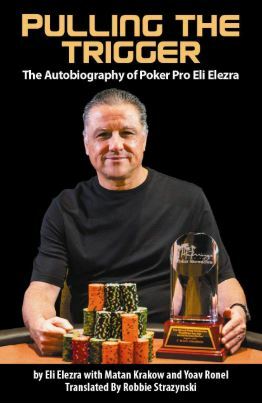 Known throughout the poker world as “The Grinder”, Mizrachi is also the best known of the 4 poker playing Mizrachi brothers (all of whom are Jewish, of course). Berman is the founder and Chairman of the Board of the WPT. 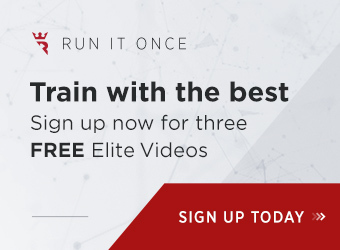 The poker world would be servely lacking, to say the least, were it not for the World Poker Tour and its accompanying televised broadcasts of arguably the most important poker events of the year outside of the WSOP. Berman is the holder of 3 WSOP bracelets and was inducted into the Poker Hall of Fame in 2002. In the “Jewish world”, Berman once won the Bnai B’rith Great American Traditions award. 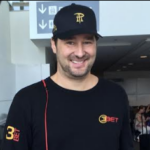 A 3-time WSOP bracelet winner, Matusow is known for making multiple deep runs at the World Series main event over the last decade, despite vastly increasing field sizes. The first player to have 2 separate million-dollar cashes during the same World Series, “the Mouth” used to be recognized as much for his televised vocal outbursts as for his successes on the felt. While Mikey hasn’t tasted victory at the tables as of late, his Chai necklace has always been prominently dangling at the poker table, and his mother’s Passover cooking could stand up to any kosher kitchen challenger. Kaplan has been a poker aficionado ever since his days as Mr. Kotter. Known for taking part in WSOP events as far back as the 1970s, Kaplan has played for nosebleed stakes for decades, most notably on High Stakes Poker. Aside from a successful standup comedy career (what could be more Jewish than that? ), Kaplan’s poker notoriey comes more from his role in the broadcast booth. 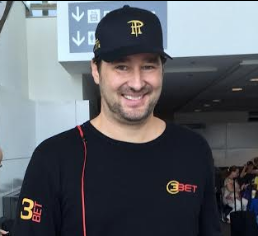 His astute poker observations accompanied by his renown ability to tell great stories and jokes make him the best poker commentator in the business today hands-down. We mourned (along with the overwhelming majority of poker fans) when Kaplan was replaced on High Stakes Poker. 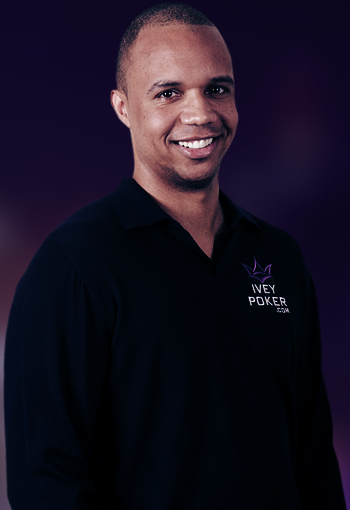 Speaking of charity, meet the “Robin Hood of Poker”. 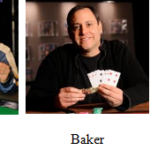 Aside from winning WSOP bracelets, penning “Ace on the River”, and winning millions in the highest stakes cash games in the world at Bobby’s Room, Greenstein has always donated his entire tournament poker winnings to charity. Singlehandedly making sure to help those less fortunate throughout a decades-long poker career makes Greenstein a top 10 Jew in poker. What could be more Jewish than hailing from Israel? The former IDF Lieutenant has won a WPT title as well as a WSOP bracelet and, like Barry Greenstein, has played in “the Big Game” for years. Though living in Las Vegas for many years now, Elezra maintains close ties with family and friends in Israel. In the past he’s even donated $50,000 to build a gym for his former IDF unit. If we write any more about this guy in 2011, maybe we’ll just rename this the Erik Seidel poker blog. 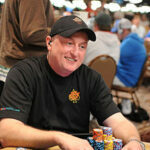 A Poker Hall of Famer, Seidel now sits atop the list of all-time poker tournament money winners. He also has the most WSOP bracelets of any Jew (8). 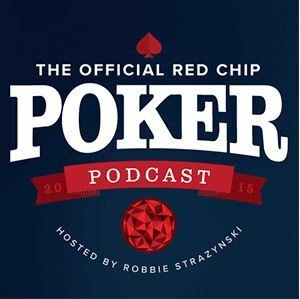 Do you think someone else is a “Top 10 Jew in Poker” and deserved to be mentioned here? Should someone have been ranked higher/lower on the list? 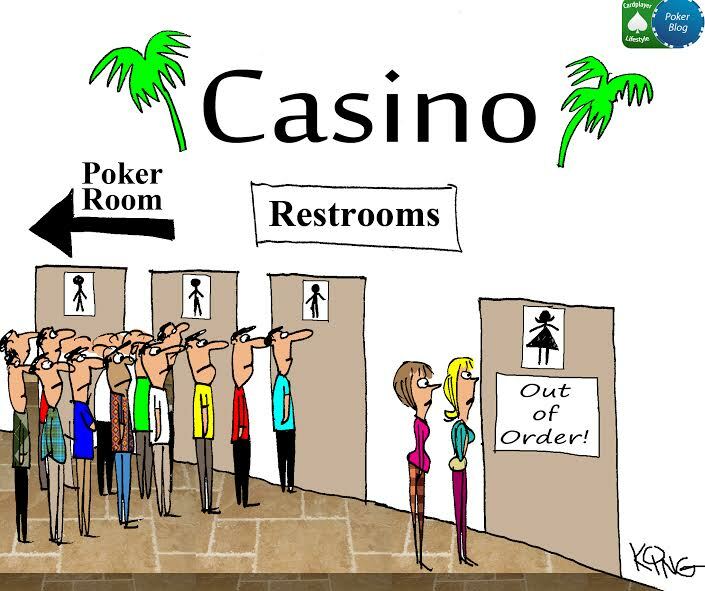 Feel free to sound off in the comments section below or on the Cardplayer Lifestyle Facebook page. As for Phil Galfond, definitely plenty of good arguments to be made, but they can’t possibly move him up to the top 10 over anyone we listed. How about Jan Fisher — for all she (along with Linda Johnson) have done for the poker world? And, I also like Dr. Alan Schoonmaker, well-known as our poker world’s psychologist. Hi George. Thanks so much for reading and for your comment. 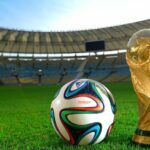 The article is a few years old now and indeed, in need of an update. 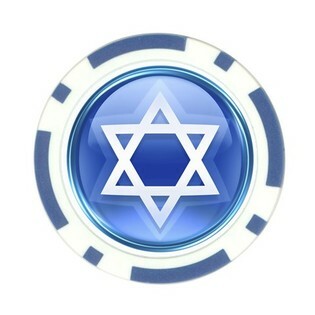 There are plenty of great Jewish people who have done so much to contribute in the poker world. Perhaps sometime soon I’ll get around to writing an update that’s more expanded.